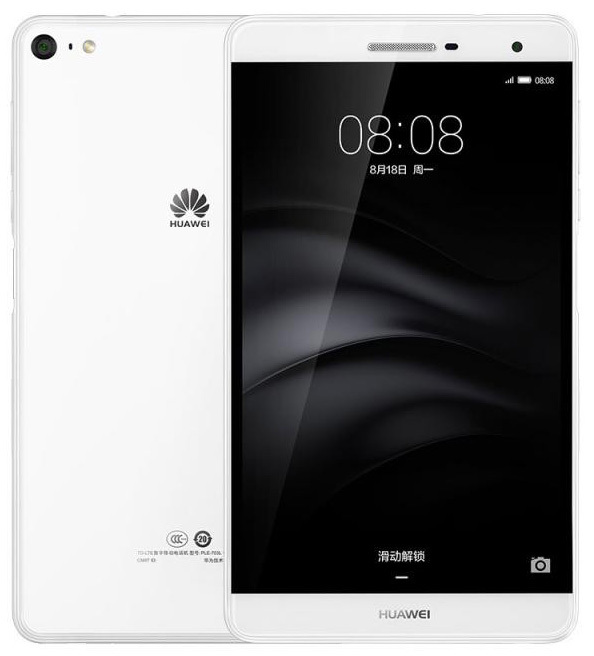 The Huawei MediaPad M2 7.0 comes in 2 variants: 16 and 32GB. Both these variants support the use of dependable memory through a dedicated memory card slot. The Huawei MediaPad M2 7 supports external storage up to 128GB. The tablet features a 13MP primary camera and a 5MP secondary camera. The camera setup that comes along with it is efficient in video telephony, clicking images and catering to all your basic photography needs. The 4360 mAh battery ensures that the device stays powered on for long hours. The Huawei MediaPad M2 7.0 price is speculated to be around INR 21000 and at this price, the hardware and the software meet expectations. 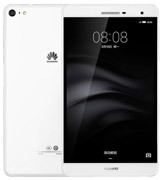 Huawei MediaPad M2 7.0 LTE 32GB full specs and reviews as of Apr 2019. Buy it here!